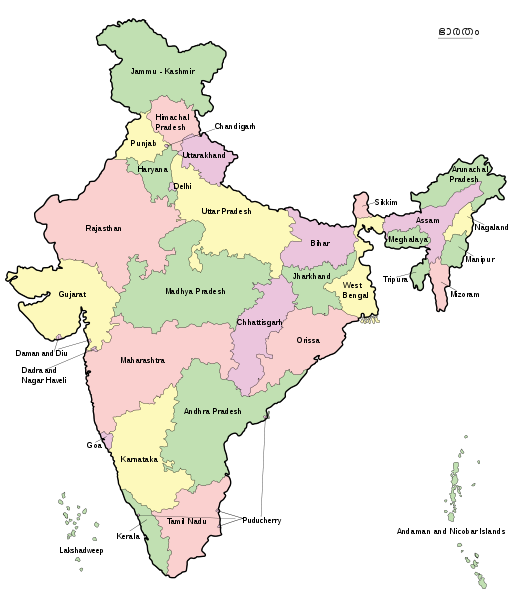 India is a world’s largest democratic country located in South Asia surrounded by neighbor countries (Nepal, Bhutan, Bangladesh, Pakistan, Sri Lanka, Burma, Afghanistan, China and Maldives) and oceans (Indian Sea, Arabian Sea, Bay of Bengal). The civilization in India began around the Indus River during 2500-1500 B.C. The word India is derived from the word “Indus”. India became a republic country on 26 January 1950 after the independence on 15 august, 1947. India is the home of different cultural and religious people. Different festivals are celebrated together by all the people here. Hindi is the official and English is the co-official language of India. 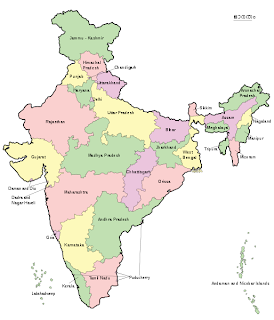 Other recognized languages are Assamese, Bengali, Bodo, Dogri, Gujarati, Hindi, Kannada, Kashmiri, Konkani, Maithili, Malayalam, Manipuri, Marathi, Nepali, Oriya, Punjabi, Sanskrit, Santali, Sindhi, Tamil, Telugu, Urdu. Being surrounded by oceans, India has large coastline of length 7516 km. The largest coastline is in Gujarat and second largest coastline is in Andhra Pradesh. India’s much of the area (about 20%) is covered by forest. World’s two percent forest is covered by India’s forest. In India, Madhya Pradesh has the largest forest area. About 60 percent people of India are dependent on agriculture for living. Half of the total land of India is used for agricultural purpose. The main crops are rice, wheat, maize, bajra, barley, sugarcane, cotton.